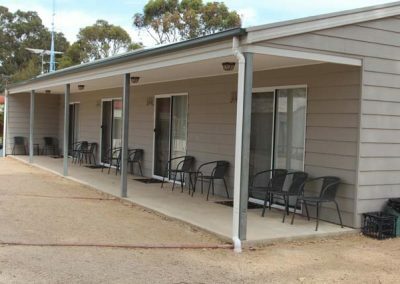 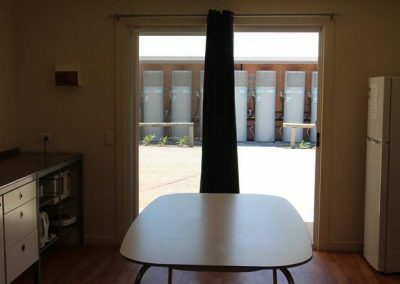 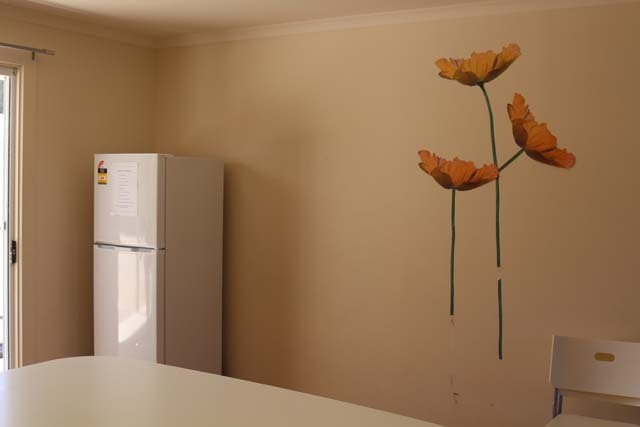 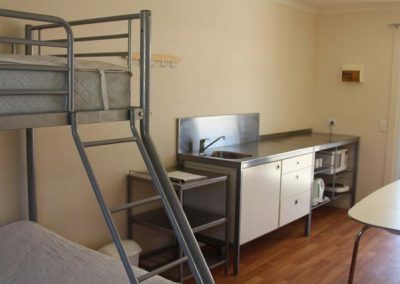 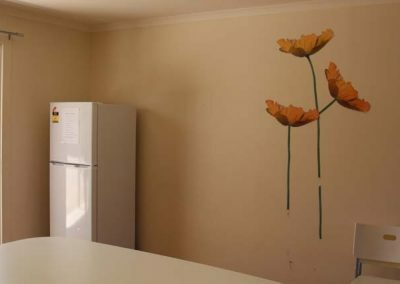 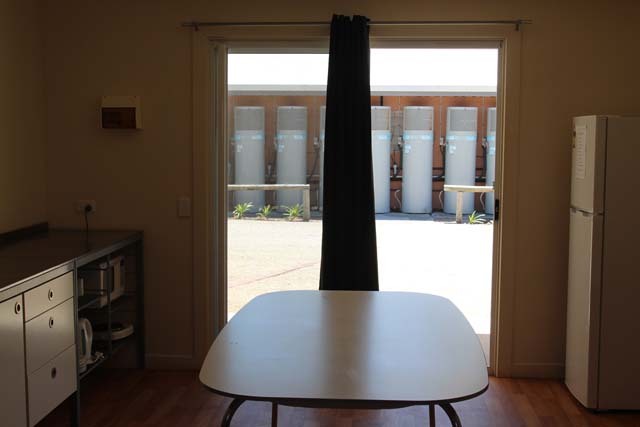 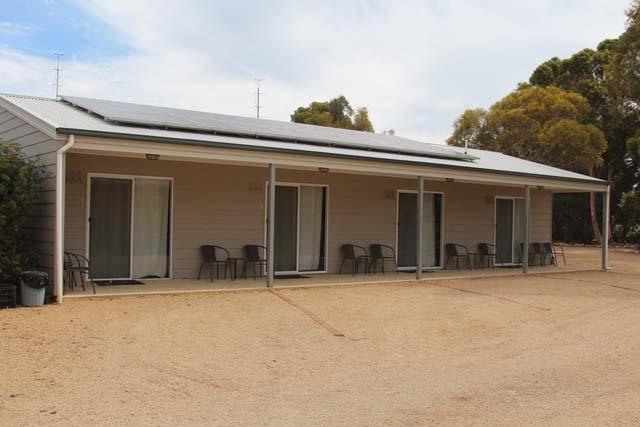 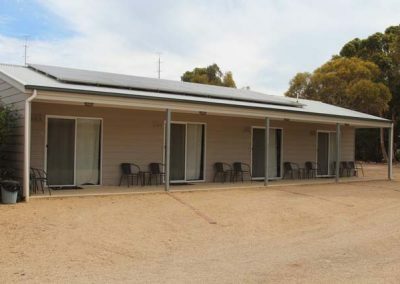 The units are not ensuited they are approximately 10 metres from ammenities, there is four individual units under one roof and each unit sleeps up to 5. 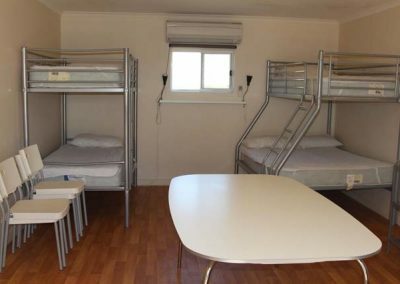 One double and the rest singles, there is no linen provided but pillows are on the beds. A 2 burner stove top, microwave, large fridge, sink, dining and seating for 5, verandah with outside seating. 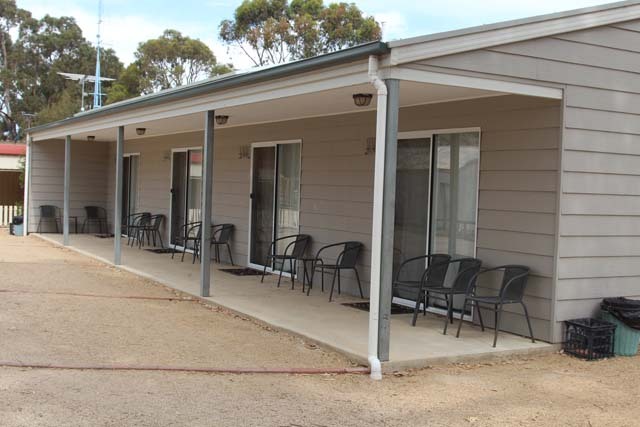 Ideal for large groups that want to be together, fisherman or families on a tight budget. 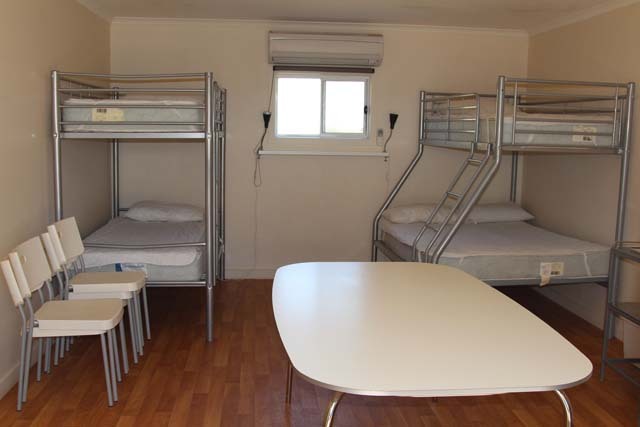 Listed price is for a double (ie 2 adults) per night & extra adults or children are additional.